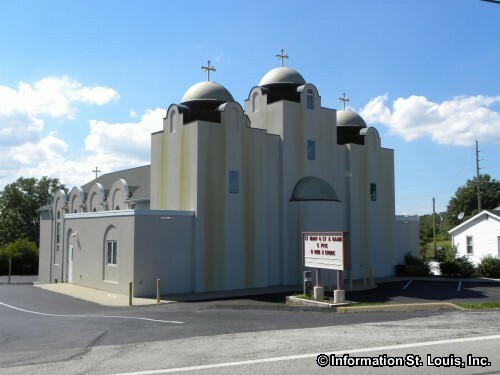 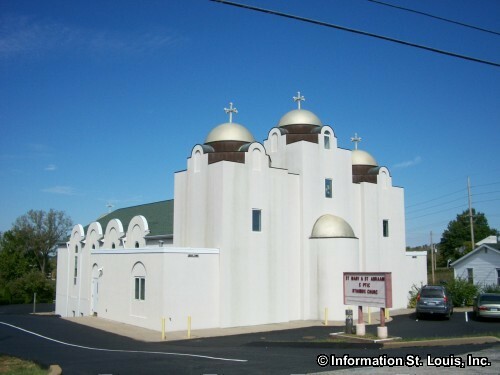 St Mary and St Abraam Coptic Orthodox Church was established in 1976 to serve the needs of Egyptian Christians (Copts) in the St. Louis area. The church moved to the present location in 1979 and completed the construction of the church in 1994. 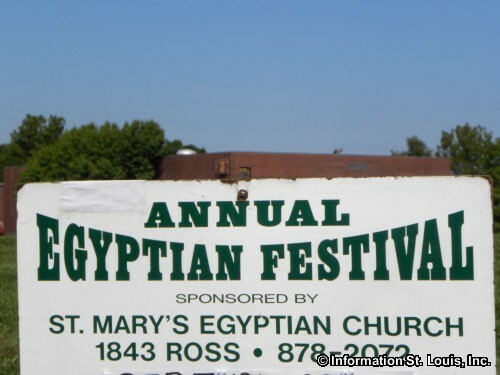 The church holds an annual Egyptian Festival each year with traditional Egyptian food, music and dance.